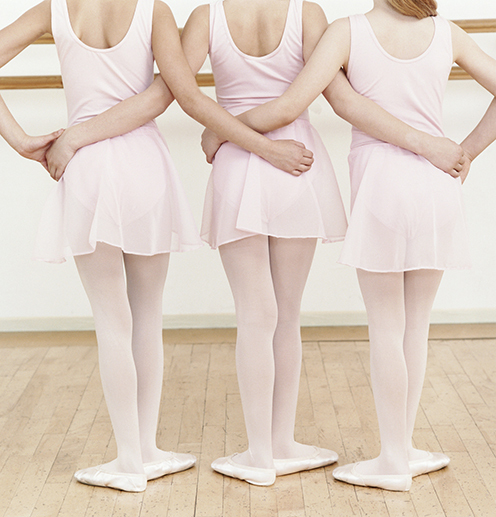 Did you know that we offer a competitive dance team? Introducing Synergy Park District Dance Crew. 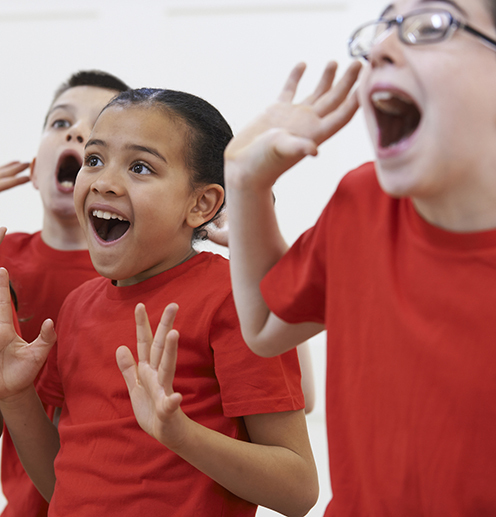 This program competes from January to April in the Illinois Park District Gymnastics Conference Drill Team Division, as well as performing in parades and area festivals, open to children ages 4-8. 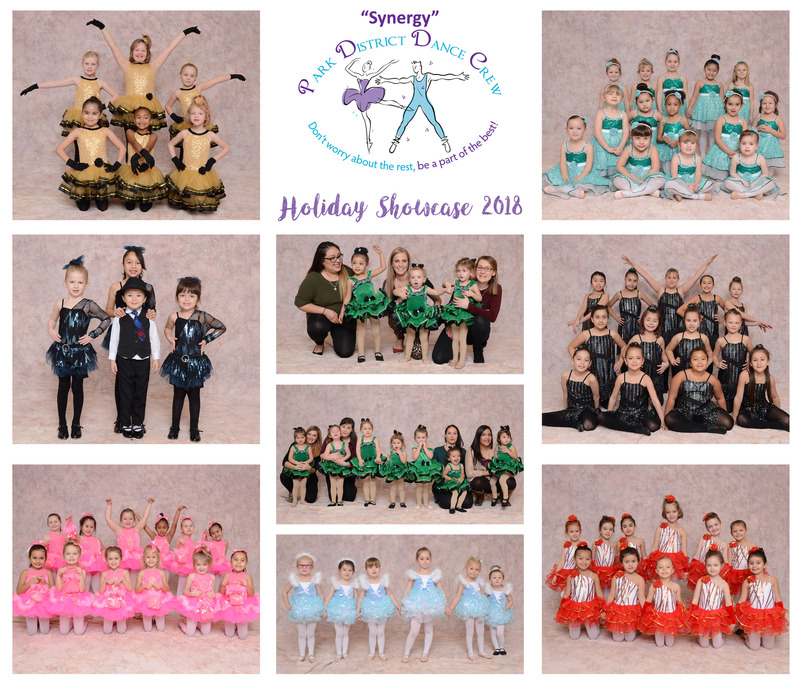 In addition to competitive dance, a multitude of different programs are offered including Pre-Dance, which is specifically designed for 3 and 4 year olds, Hip-Hop/Jazz, Ballet/Tumbling, and Ballet/Tap. Most programs are held at either Kathy Green Multi-Purpose Center, or Hartman Recreation Center. 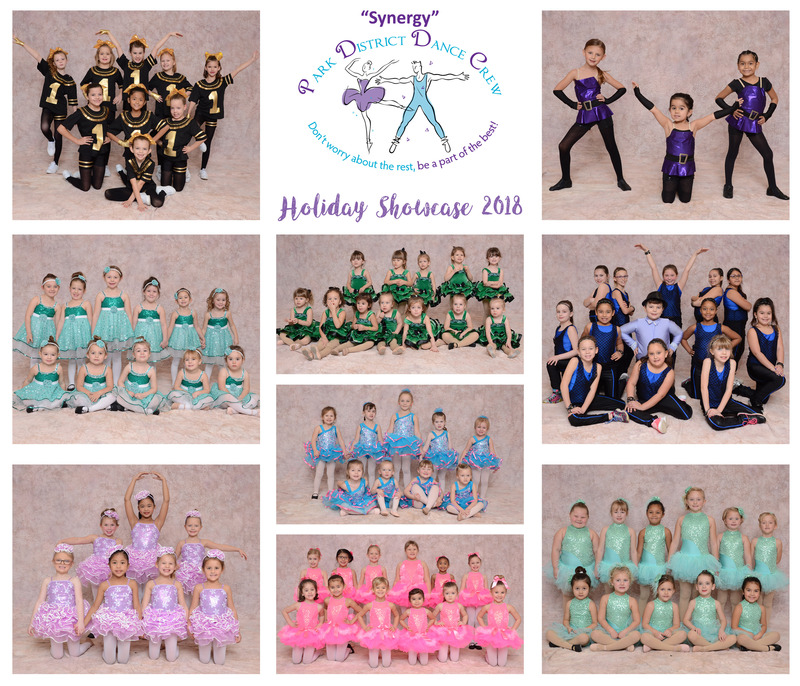 Check out photos from our 2019 Holiday Showcase here & here. Are you looking for a class to help you reach the next level? Want to improve on your flexibility and learn new tricks? This program will help you focus on your technique on all the skills you perform, as well as increasing your body flexibility. You will also have the opportunity to learn new skills that can be unique and creative. Practice and improve skills needed to make a school cheer or pom team. Call 1-815-741-7275 ext. 173 email sunshineandrainbows.lc@gmail.com to schedule a private or group lesson. 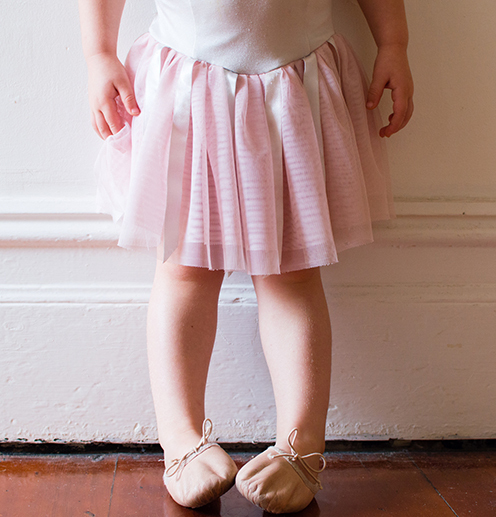 Please be sure to include child's name, age, skills needing work along with any other members if doing a group lesson. Sign up for three one-hour sessions at one time for a discounted rate! All fees are listed per child. Individual and group lessons are limited based on experienced staff availability and facility space, and are scheduled on a first come, first served basis.